Richard Dyer Plastering - Plasterer based in Old Mill Close, Devon. 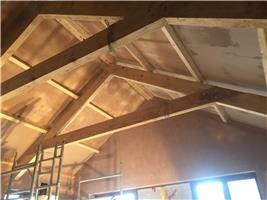 Hi I have been self employed as a plasterer for over 20 years. I take pride in my work as if I was working on my own house. Being clean and tidy is a must as well! I love my job and it makes me happy seeing customers happy with there work on there house.